Following on from a super few days at the National Ploughing Championships we would like to thank you all for your continued support. 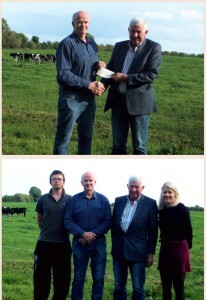 This year we gave away a daily prize of €1000 towards silage making costs. 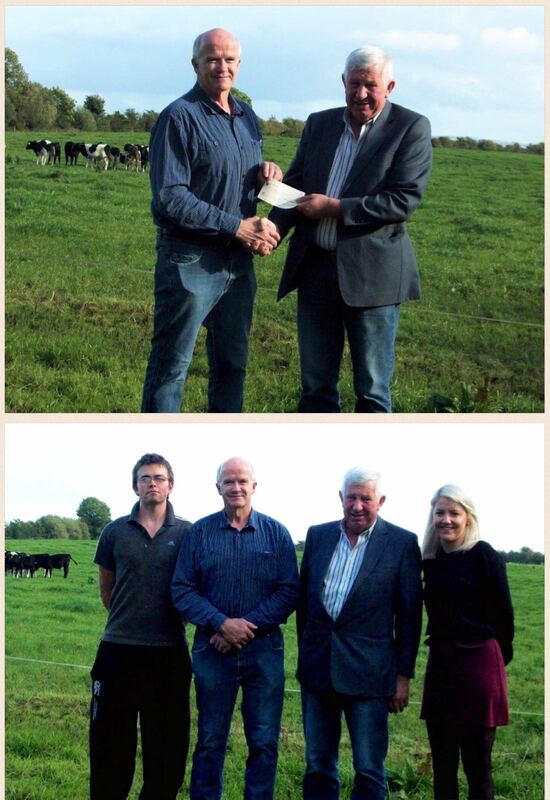 We also gave €10,000 euros to the Irish Cancer Society in support of the Pink wrap campaign!! Day 1: Mike Staunton, Dalgan, Shrule, Co. Mayo. Day 2: Liam Tierney, Behamore, Cloughjordan, Co. Tipp. Day 3: Niall Mc Carthy, Ballyconnlone, Gorey, Co. Wexford.